Seek an entry into the rich cultural heritage of India.Twirl your way into the world of Kathak! Kathak is undoubtedly one of the most graceful classical dance forms of the country. Patronized by the Mughals and promoted by exponents, the performances have left the audience all over the world in a trance. 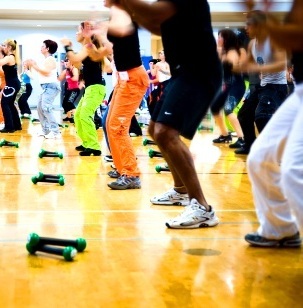 Get initiated into the dance form with Guru Rajendra. Reverberate with the sounds of Ghungroos and Bols, gravitate towards Nazakat and Chakkars. Enrich yourself with this piece of legacy and take a step closer to the state of Bliss. Guru Rajendra conducts Kathak dance classes at Pulse Dance Studio, Mumbai. During the course, get exposed to the fusion of Kathak and the old classics. Embrace the Ghungroos and harmonize the footwork, the hand movements and the expressions to the beats of the tabla and other instruments. Guru Rajendra is an exponent of Gopi Kishan and has trained under Sitara Devi who was a disciple of Acchan Maharaj. 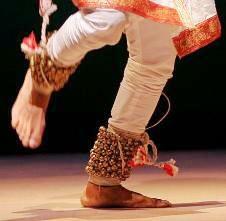 He conducts Kathak dance classes in Mumbai for kids and adults. Stay fit while having fun with a melange of exciting things! We have requested Pulse - The Dance Studio to get in touch with you. Alternatively you can speak to Pulse - The Dance Studio from Pulse - The Dance Studio at: +91-+91-9820871257 , in case you would like an immediate response. You will now stay updated about, Kathak Dance Classes.